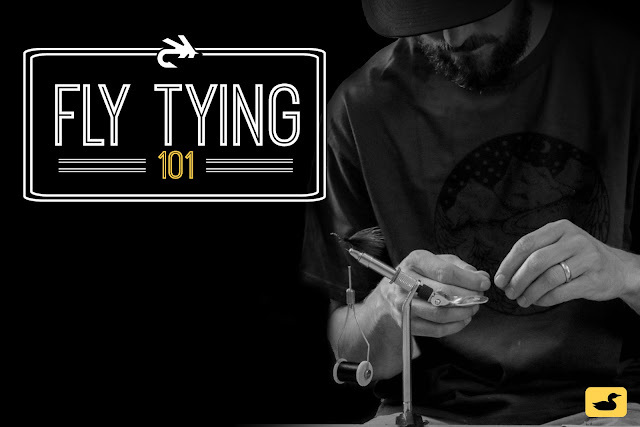 The Loon Outdoors Fly Tying 101 sessions continue tonight with Episode 3 which will cover five patterns that include Darian's Kool Kat Soft Hackle, Yellow & Partridge Soft Hackle, Pheasant Tail Nymph, Bucktail Streamer and TP's Little Nymph Thing. Missed the first two Fly Tying 101 episodes? Watch them HERE and HERE. 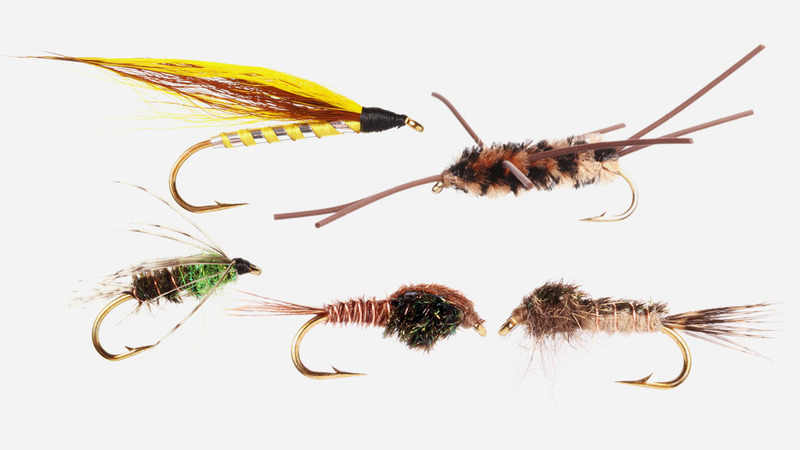 Visit the Loon Outdoors website for more information.